1. Compact installation space with accurate fast valve reject system. 2. Easy clean open framework structure. 3. 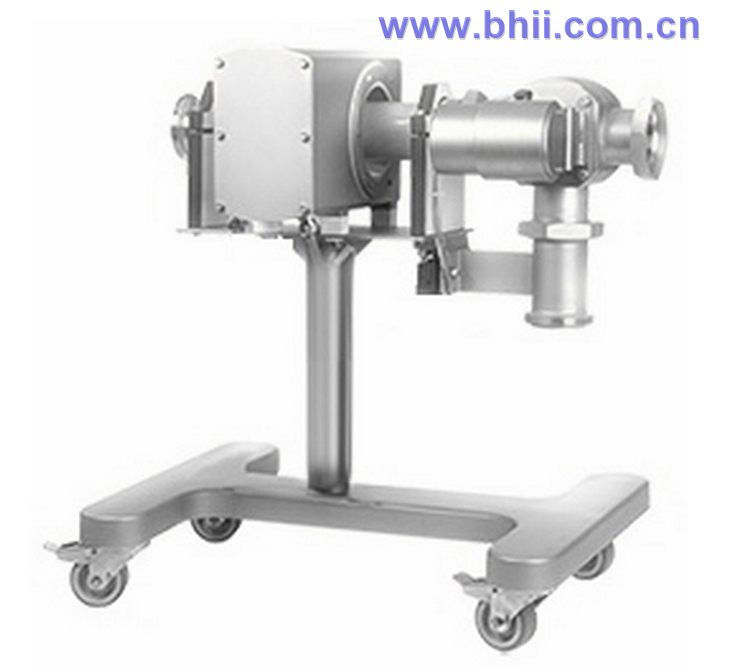 Detector head by hard filling technology with excellent stability. 4. Intelligent learning automatically sets parameters with simple operation. 5. Higher interference proof by multi-filtering and X-R orthogonal decomposition algorithms. 6. Intelligent phase tracking technology enhances stability. 7. Anti-interference photoelectric isolation drive allows remote installation operation panel. 8. Further improvement in sensitivity and stability by adaptable DDS and DSP technology. 9. Able to detect all kinds of metal, such as iron, stainless steel, copper, aluminum, etc. * The metal sensitivity changes with different products being inspected and in different working condition.